So here it is and let me break it down to you on why this is a good set. 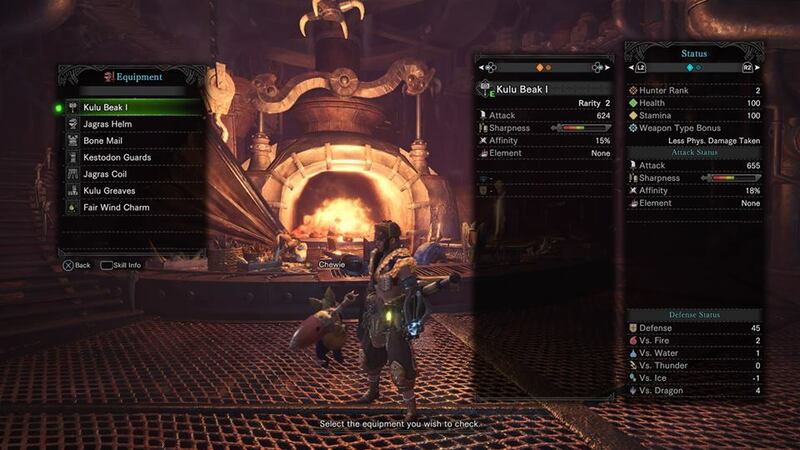 Kulu Beak I (Hammer) – The high damage output along with a 15% affinity built-in (which adds to attack), not to mention the natural stopping power of the hammer will let you breeze through the initial set of monsters. 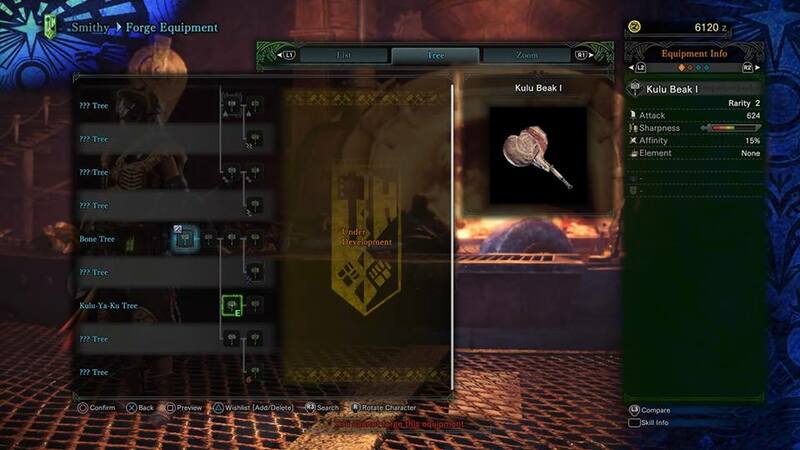 Jagras Helm – Provides Speed Eating I. In the early game, I found this to be an invaluable tool to down those restoratives just a bit faster. Bone Mail – Gives the skill Attack Boost I. 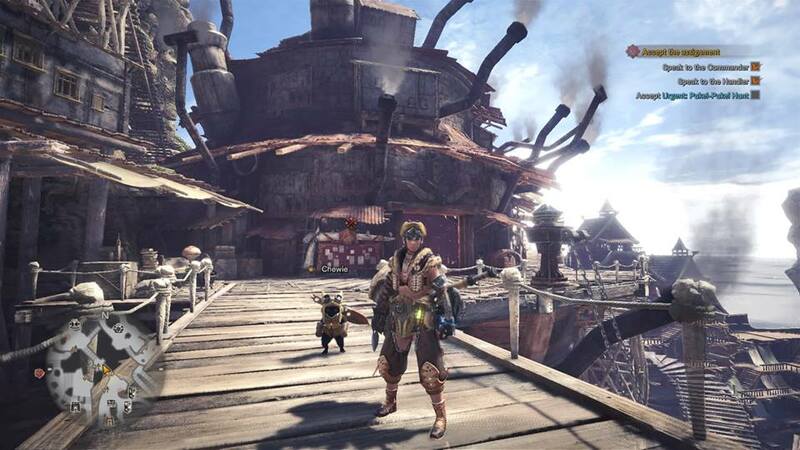 As with any Monster Hunter title, you can never go wrong with a boost in attack, and this piece provides it. The Ancient Bones can be found in bone piles that are abundantly scattered at the begging of the game. Kestadon Guards – This is more of a personal choice for me but I really found myself to be sliding down a lot and capitalizing on jump attacks, and this piece gives out Affinity Sliding which lets you dish out an additional attack damage when doing this move. The best part is this activates and lingers for a short period of time even after the slide. Simple and effective. 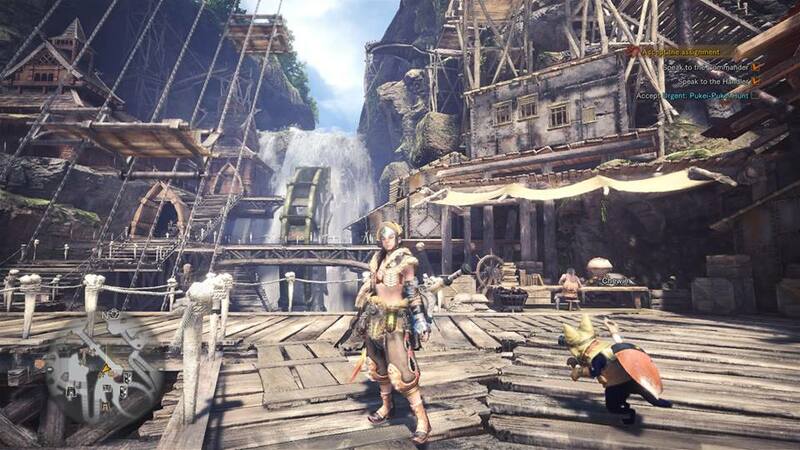 Jagras Tasset – Find yourself being carted or KO’d a lot? Well for every cart (stackable twice) this gives you a significant boost in attack and defense. Again, emphasis on maxing your damage output early in the game. Kulu Greaves – Provides the first level of Crticial Eye which is a 3% affinity which can stack to your Tasset. Its not much of a boost but I honestly can’t find anything better than this one at early in the game. The Wingdrake Hide can be found on the flying creatures in area 5. Bonus! The “Fair Wind Charm” pre-order bonus vastly improves upon this build with another stack to attack and Divine Protection, which lessens the damage you take. So good if you have this. So that’s about it! Think you have a better set in mind? I’m really happy that the latest installment significantly streamlined (though it is still a bit confusing at first) the way they players can min-max armor. 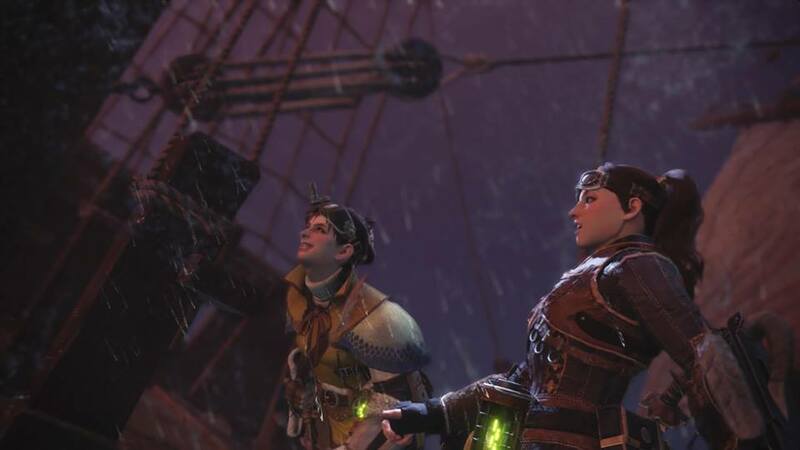 They really put a lot of emphasis now on making completely mixed armor sets which can really provide some uniqueness and identity for your character. Thanks for reading guys and keep on gaming! 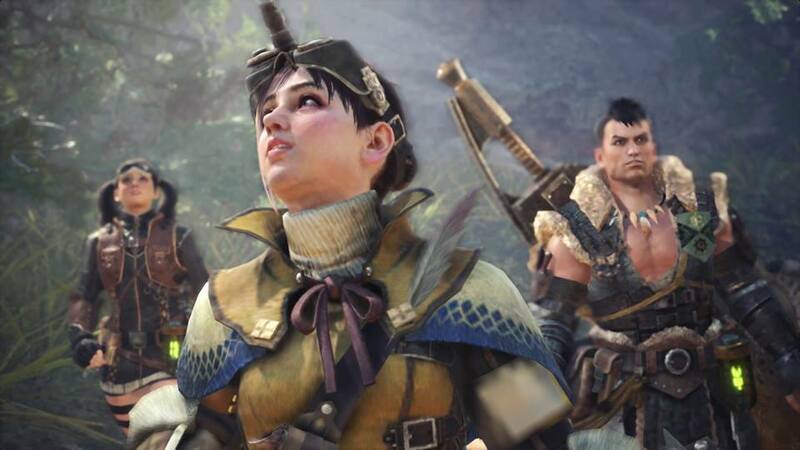 Previous articleIn Pictures | We Unbox The Monster Hunter: World Collector’s Edition!